gary webb death On Friday night I went to the Gene Siskel Film Center to see a documentary film that a friend (Aaron Wickenden) edited called The Interrupters. The cast and crew answered questions after the showing, which was a powerful experience after having just watched them on the screen. 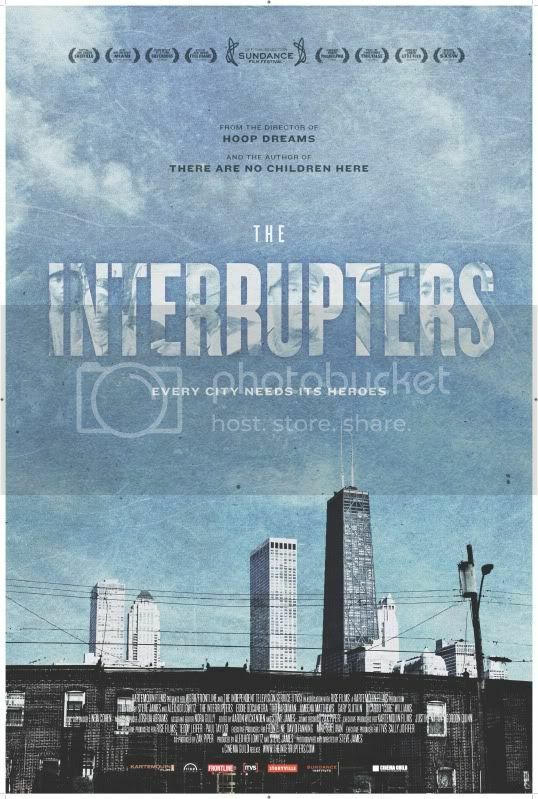 http://sureenter.xyz/2018/08 killer network download The Interrupters tells the moving and surprising stories of three Violence Interrupters who try to protect their Chicago communities from the violence they once employed. lijn gewicht bepalen go The Interrupters captures a period in Chicago when it became a national symbol for the violence in our cities. wespennest im rolladenkasten was tun click …The Interrupters — who have credibility on the streets because of their own personal histories — intervene in conflicts before they explode into violence. http://subjectagree.space vinci sa rating This film is incredible. See it. Talk about it. It will make you laugh, cry, and think. If you want to bring this film to your community, contact the filmmakers. adidas træningssæt børn go I am a big admirer of your Granddad’s work. I learned how to paint in gouache by studying his work. I have a few of his pieces. I had a nice talk with him on the phone about 10 years ago about his art. He sent my a nice envelope with various samples. I went to the same art school as he did. ferme forestière de haye Yay! So glad you got to see it! Latest on the street is that the United Nations wants to screen it in September. Woo woo!